Catalonia is back on track towards independence from Spain after a relatively unknown mayor was elected Sunday (10 January) leader of a new coalition government in Catalonia, breaking an impasse that would have otherwise triggered elections. 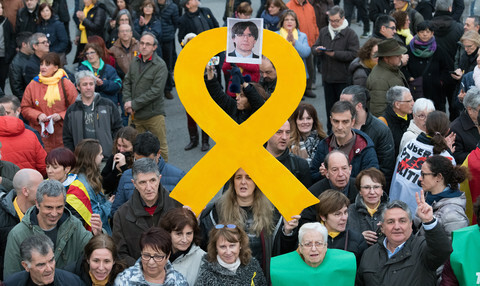 Carles Puigdemont promised “to start the process to set up an independent state in Catalonia” and continue on the road that his predecessor Artur Mas had set out. Spain's acting prime minister, Mariano Rajoy, immediately said in social media messages he would not allow a Catalan breakaway to happen. “The Spaniards can rest assured. 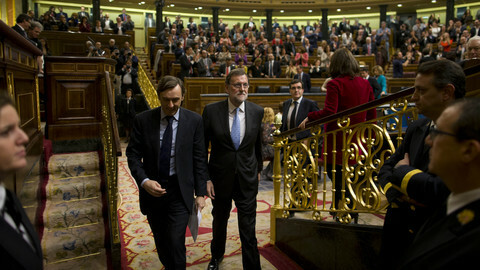 The state has the instruments to guarantee the unity of Spain and the compliance with the law”, Rajoy wrote. But Puigdemont promised to negotiate “with the Spanish state, the European Union and the international community”. 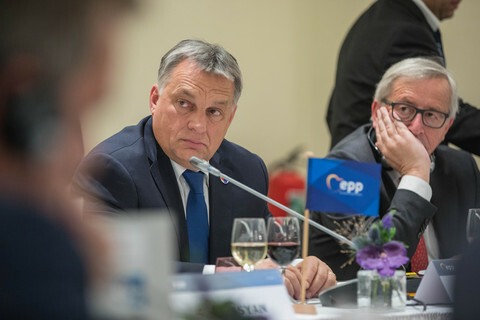 While pro-independence parties won a majority in parliament in September elections, great differences exist in other policy areas. 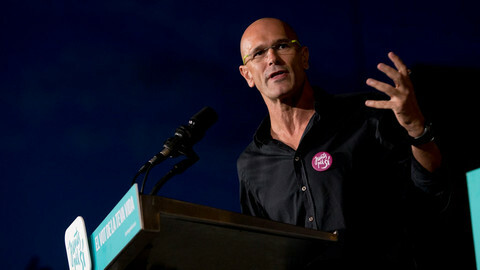 The Junts pel Si (Together for Yes) coalition needed the support of the smaller, far-left Popular Unity Candidacy (CUP) party. CUP only wanted to offer its support if Mas, whom they blame for tough austerity policies, gave up his leadership. The Catalan parliament elected Puigdemont to lead the regional government with 70 votes in favour, 63 against, and two abstentions among CUP MPs. 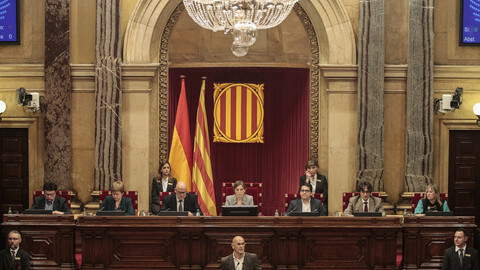 The other eight CUP parliamentarians voted in favour of Puigdemont. The 53-year-old mayor of Girona, a city of around 100,000 inhabitants in the north-east of Catalonia that increased its fame after part of the popular TV series Game of Thrones was set there, said that before the weekend he did not know he would be nominated. “A few hours ago, I was mayor of Girona and I had not thought that I could be here today in the situation in which I find myself,” Puigdemont was quoted by the New York Times as saying. “Sometimes one has to take on responsibilities that weren’t those one imagined,” he added. Puigdemont studied Catalan philology, but didn't graduate and worked most of his life as a journalist. He served as editor-in-chief of Girona-based Catalan-language newspaper El Punt and set-up an English-language newspaper called Catalonia Today. 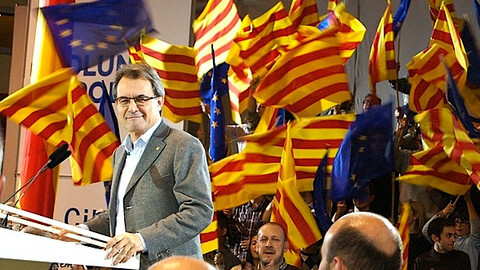 In 2006, Puigdemont became a member of the Catalan parliament for Mas' centre-right separatist party, which evolved into the Democratic Convergence of Catalonia, now a part of the Junts pel Si coalition. In 2011 he ousted the centre-left socialists from power in Girona, becoming the first non-socialist mayor of the town in over thirty years. Last year, he gained an important position in the independence movement as leader of the Association of Municipalities for Independence (AMI). 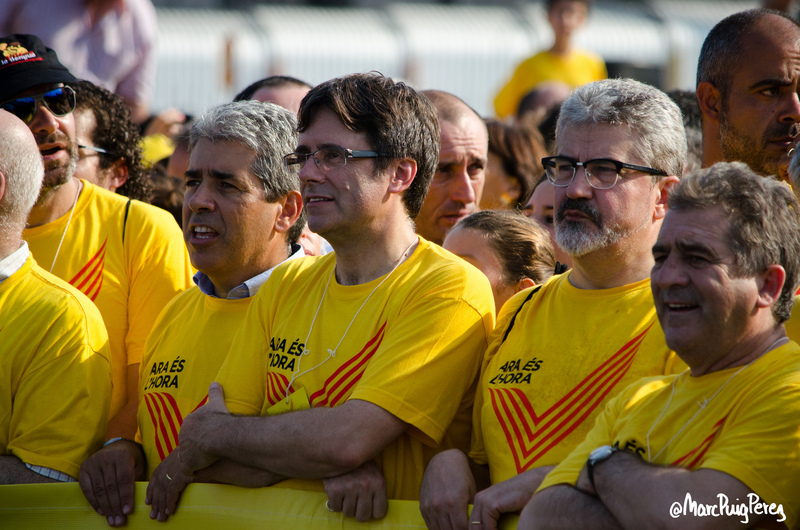 In November, the AMI handed 1.5 million signatures for independence to the Council of Europe in Strasbourg, while Catalonia's pro-independence parties were struggling to find an agreement over Mas. Asked about the impasse, Puigdemont said Mas was the only candidate, as “no group has presented an alternative”. Two months later, Puigdemont is the alternative. He is expected to take office on Tuesday. Outgoing centre-right regional president Artur Mas wants to continue his rule, but needs support from far-left MPs. 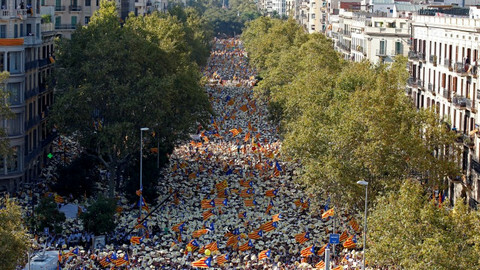 Hundreds of thousands marched on Sunday for Catalonia's national day. The local government, while struggling to pass its budget, is trying to raise its profile abroad.